We have found there is a need to equip refugees with basic resume preparation, job interviewing and job searching skills to increase their chances of securing meaningful and dignified jobs. Many have never worked before and have little understanding of the Malaysian work culture. We believe refugees have a better chance of securing a job in Malaysia’s informal job market if they learn basic career preparation skills and learn to identify ways to boost their profiles by seeking freelance and even volunteer opportunities. 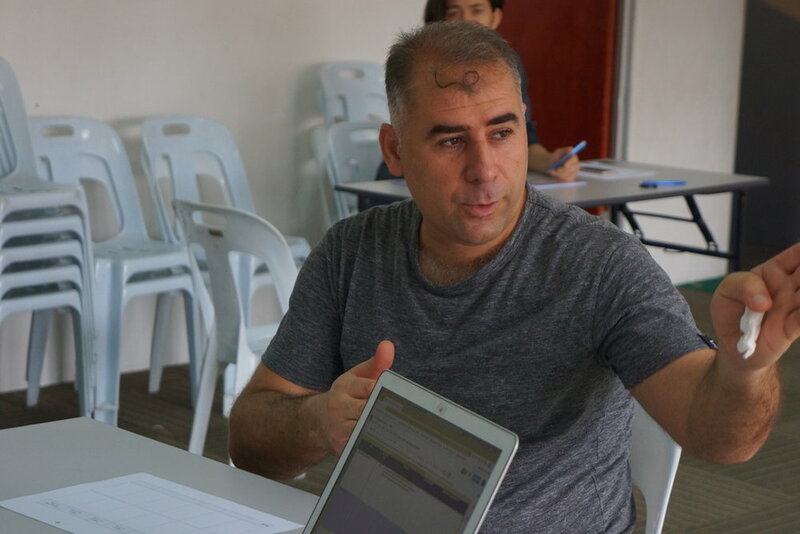 Even if refugees are unsuccessful in securing work in Malaysia, basic career preparation skills will help them secure employment if they return home or get resettled to a third country. 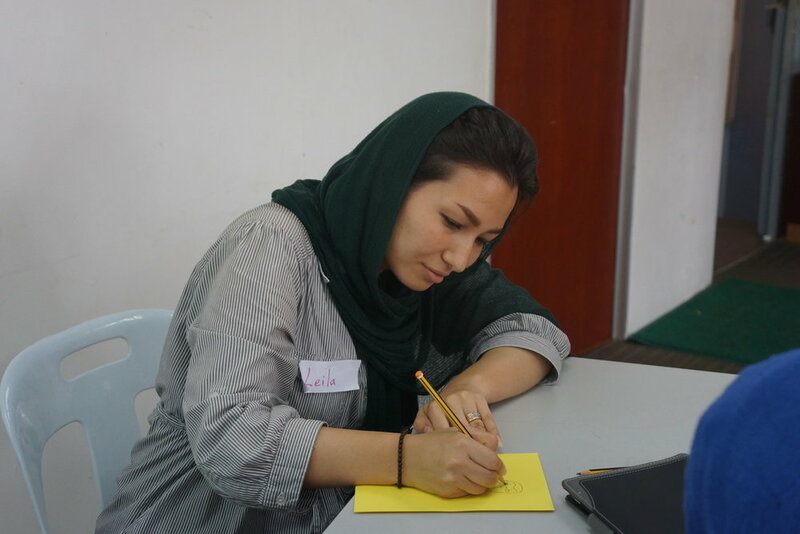 In 2018, we piloted a career prep workshop with 16 asylum-seekers and refugees in Kuala Lumpur. We covered topics on how to prepare a resume, interview preparation and how to build a competitive candidate profile. Based on the positive feedback from participants, we plan to run more basic career preparation workshops in 2019 and advanced career workshops for those with university degrees.